Murray started his career with Hood Sails in the late 1990’s, then moved to Saturn Sails where he remained until starting up on his own as MC Sails in 2002. 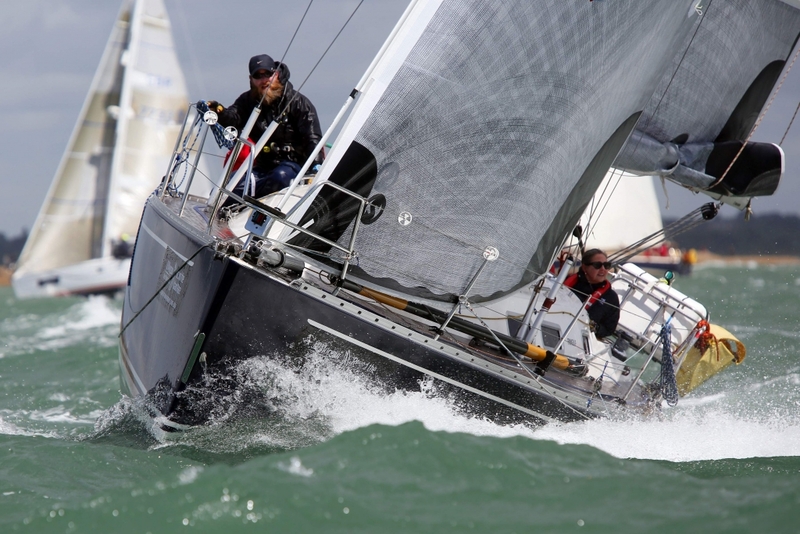 In 2004, the loft at Nicholson Hughes came up for sale, which he bought and continued to run successfully, producing a wide range of sails and covers. His reputation for great customer care and dedicated work ethic, along with his many years of experience in sails, covers and rigging, fit in perfectly with us here at Owen Sails. Nicholson Hughes will cease to trade early August. 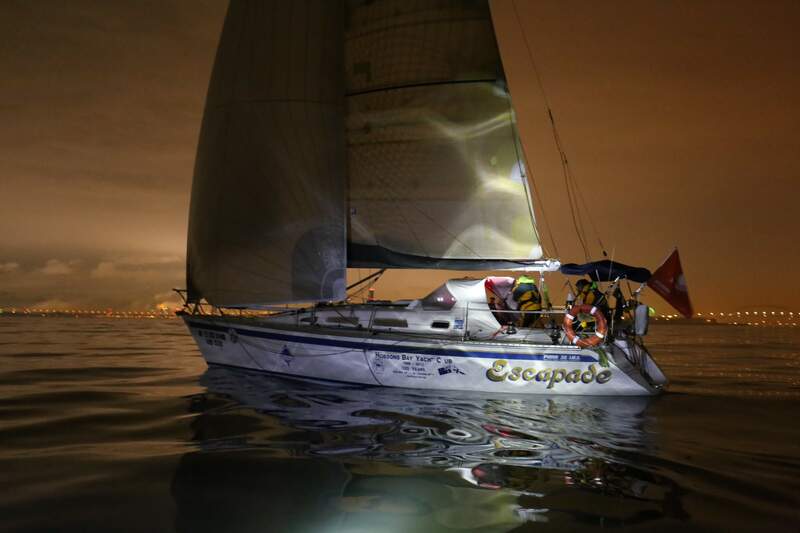 ‘’I am delighted to be joining Owen Sails. They have a great team that delivers quality products, all produced on site and offer an excellent level of service. 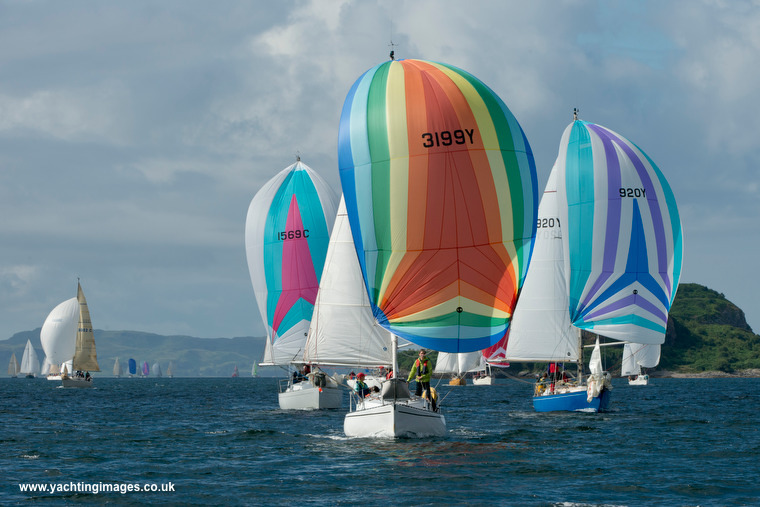 Owen sails have several drop off points on the Clyde and with additional ones being added in Rhu and Rosneath where we will be providing regular collection and delivery, this will enable us to provide continued great service for my existing customers in all their future needs. I look forward to working with new and existing customers and bringing them the benefits of a well established and successful company. Owen Sails founded in 1984 by Chris Owen and Diana Shellcock, is now Scotland's largest sailmaker and one of the major players in the UK market. During 2003 a new 7800 sq.ft Sail Loft was built at the Oban location. The new loft is now the sole production facility for the business and houses the production of all new sails and cover products as well as the architectural department. John Grant joined the company some 10 years ago, John is now a Partner and enthusiastically supports the dynamic growth of the business. He shares Chris and Diana's passion for high quality British built products together with the highest standard of customer care. You will see, as you Navigate our web site, a wide range of products and we look forward to hearing from you.